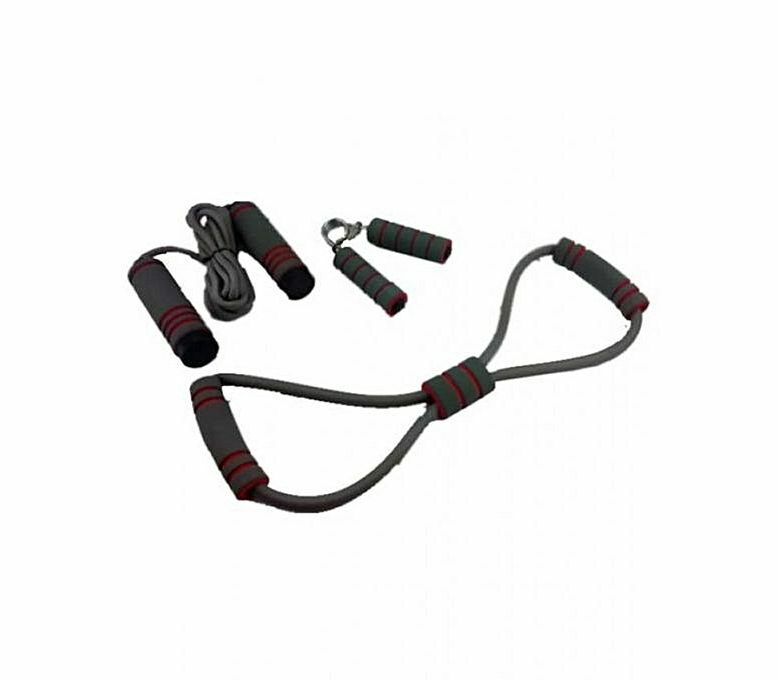 Sports & Travel :: Exercise & Fitness :: Fitoos Ladies Fitness Sunlin 3 in 1 Set - Grey - Savers.pk - Everything you are looking for! 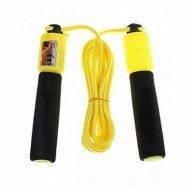 Bring the gym to your home and always stay at the top of your game by getting this Sports Sunlin 3 in 1 set. 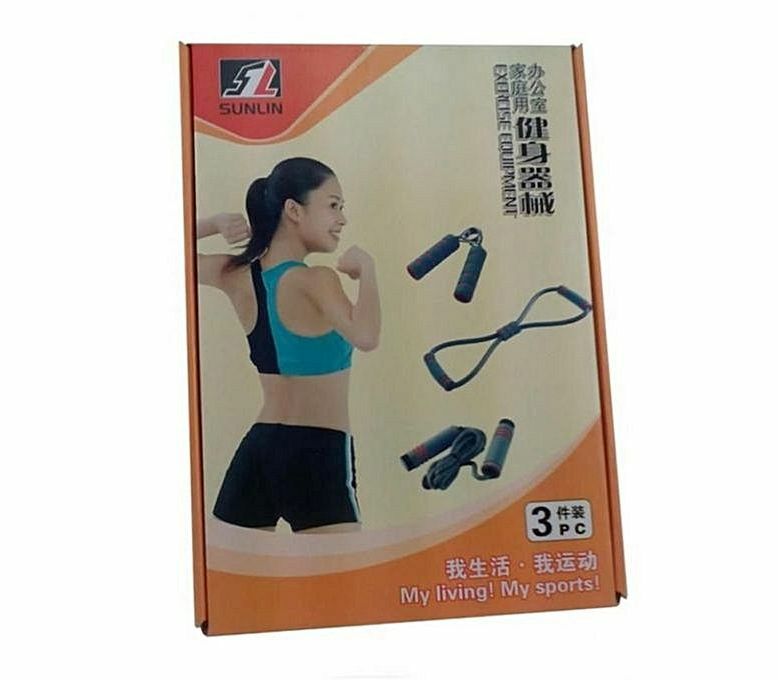 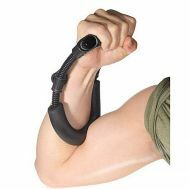 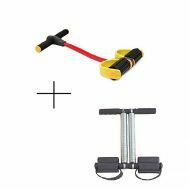 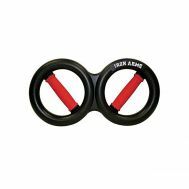 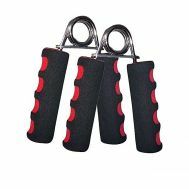 This small exercise set is ideal to perform a variety of exercises to shape your chest, strengthen your grip and loose your weight by its three products, Chest shaper, Hand gripper and Jumping rope. 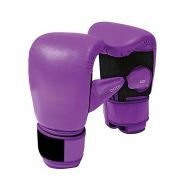 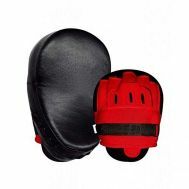 Stay Healthy, Stay fit.Note: The color of the product may vary but the quality will remain same.